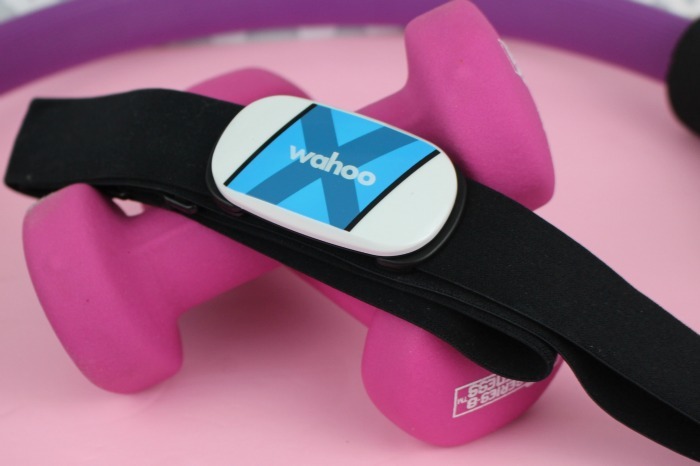 Wahoo Heart Rate Monitor - This is a bluetooth/wireless heart rate monitor that connects to your smartphone. I had one years ago that connected to a watch that you had to constantly look at. This one just connects to your smartphone and it tracks away. I love how the Wahoo HRM speaks to you so you don't even have to look at the phone if you don't want to. This has definitely motivated me to work harder during my workouts. 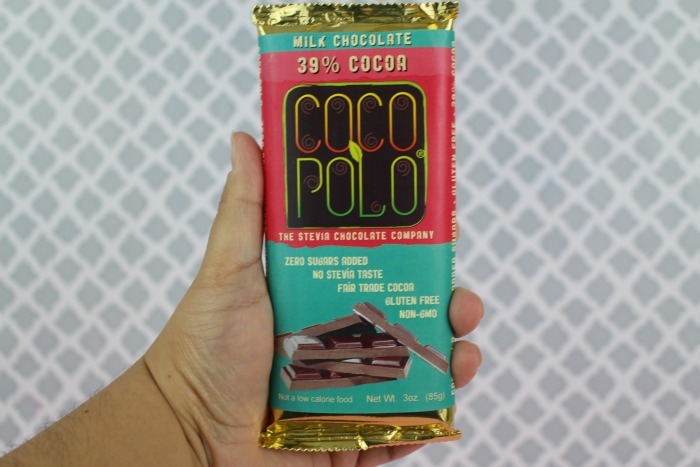 Coco Polo Chocolate - I discovered the Coco Polo Chocolate bars at my local Fairway Market. They are sweetened with erythritol and stevia. Since erythritol is a sugar alcohol you can subtract the grams from the carbohydrate total. A serving is half of a bar but I find that one or two squares is enough to kill my chocolate craving. They have a lot of flavors but my favorite is the hazelnut milk chocolate. FéFit Exercise - If you follow my instagram you see my daily posts showing my workouts on FéFit. I love this exercise program! It's like I have a personal trainer that plans everything for me to do. It's important to do strength training on Keto so I love that this program covers my whole body. I can't do all of the exercises yet so I love that they always have one of the girls doing a modified version of the harder ones. Looking forward to completing the 90-Day program. 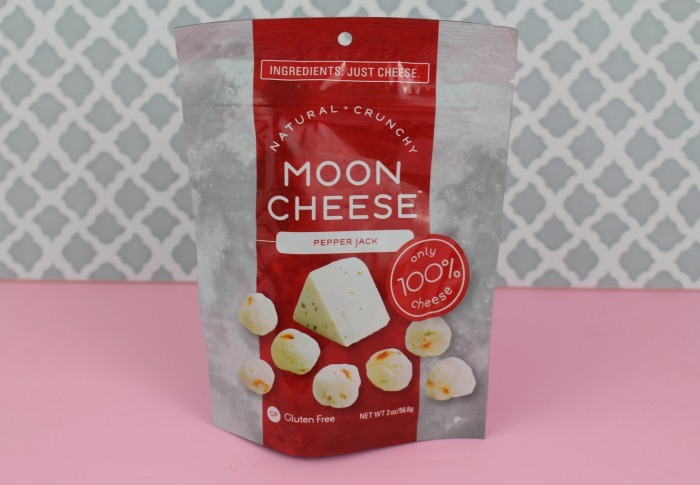 Moon Cheese - These are delicious little nuggets of cheese that replace my chip craving. I love that the only ingredient is cheese. 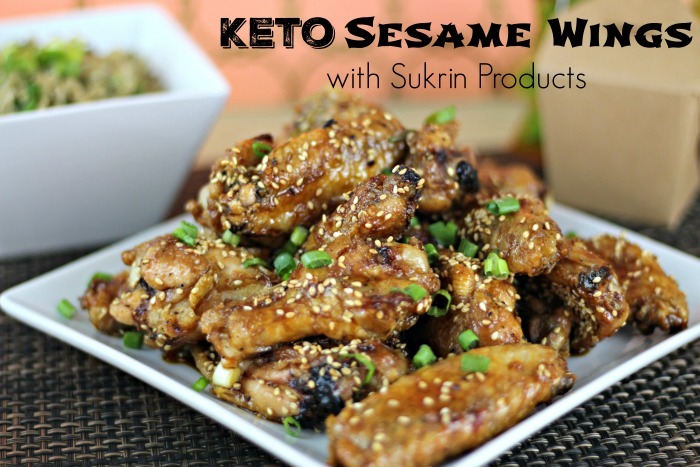 The Gouda and Pepper Jack flavor are 0g of carbs so it's the perfect keto snack. They are so rich and tasty that just one small serving satisfies you. 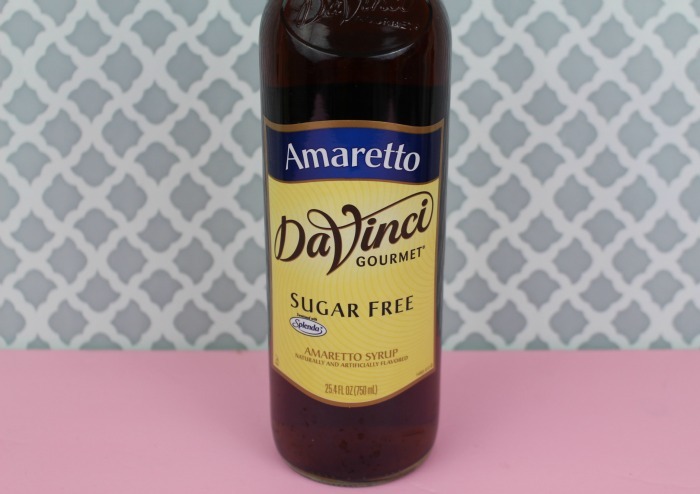 Amaretto Sugar Free Davinci Syrup - I look forward to my morning coffee when I get to put my sugar free Davinci syrups inside. My favorite is the Amaretto flavor because it reminds me of my favorite almond cake restaurant dessert. Oh that Choco Polo sounds right up my alley. And Moon cheese! 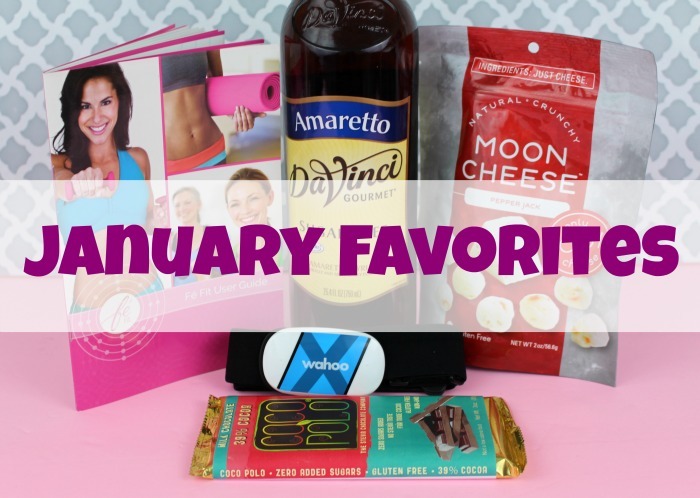 Great favorites, I'm going to keep an eye out for them while shopping this week. That Moon Cheese I am definitely going to be looking for! I also use DaVinci Syrups--I love that they have sugar free as I am diabetic and they taste really good!! Those all sound great! 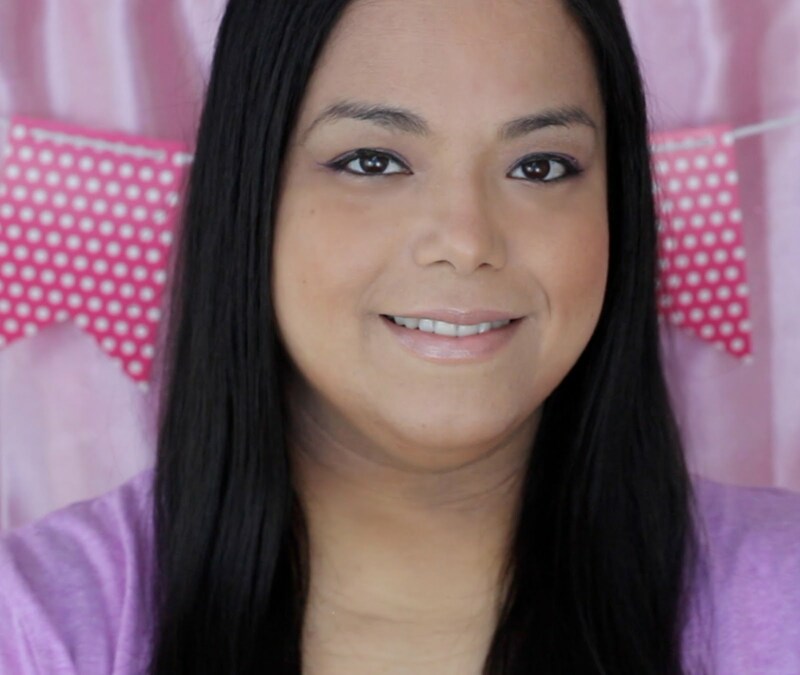 I've got a sweet tooth so I'm always looking for yummy chocolate. These are awesome workout essentials, Choco Polo is interesting. Such an awesome favorites thanks for sharing us. 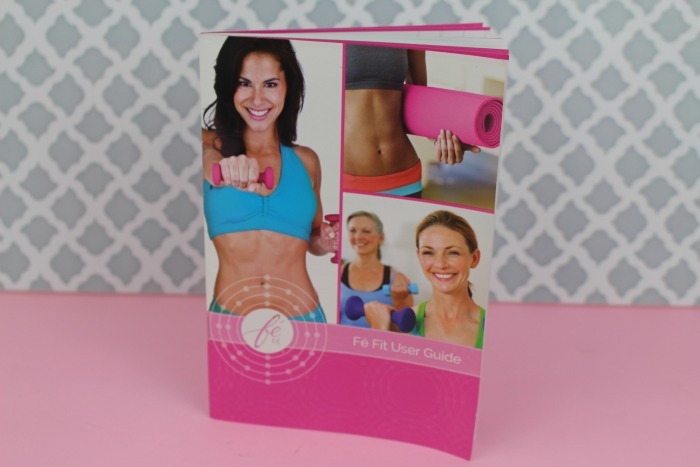 I've heard of the Fe Fit exercise program and how well it is supposed to work for women. Best of luck with it! Now Moon Cheese sounds like something I need to experience.